The car accident totaled Sabrina Post’s convertible and reinvented her memories. She can’t recall dumping Cole Dawson ten years ago. What her new clairvoyant visions tell Sabrina is he’s her husband. Any practical girl would question her sanity. But if Sabrina wants to make this imaginary future a reality, she’ll have to regain Cole’s trust and eliminate her rival, the coffee shop waitress who’s pegged Cole as husband #4. To prove she’s foreseen their destiny, Sabrina stirs Cole’s interest by revealing specifics about him she couldn’t have otherwise known. Unfortunately, the one detail he vividly remembers is the pain when she left him and their “rinky-dink” town in her rearview mirror. If Cole can’t believe she’s a changed woman, can Sabrina accept the only second chance she has as love exists in her memories? Maureen writes stories in the beautiful state of Pennsylvania that boast laughter, light suspense and something magical in the hope of sharing her love of finding the extraordinary in the ordinary world. 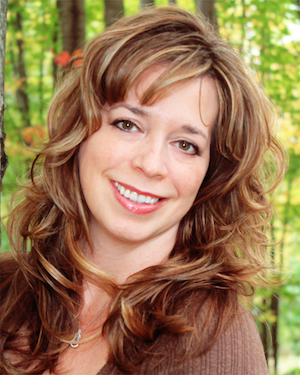 She writes Paranormal Romance and Fantasy. 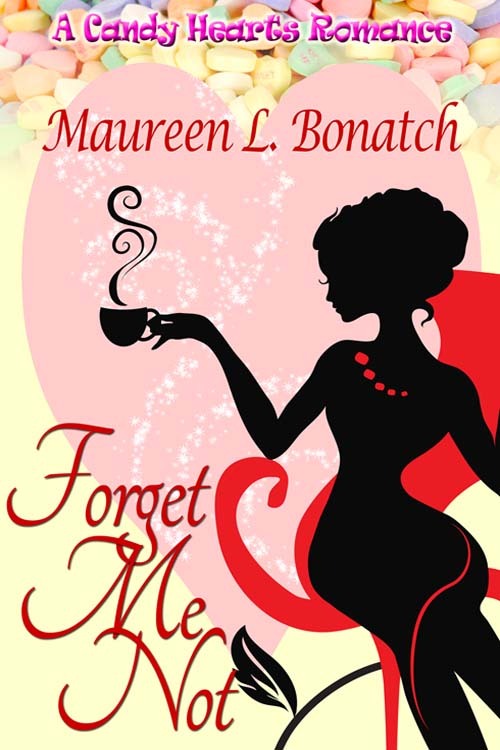 This entry was posted in Candy Hearts, Charlotte Copper, Romance, Wild Rose Press and tagged Forget Me Not, humor, Maureen Bonatch, psychic, second chance romance by Charlotte Copper. Bookmark the permalink. Thank you so much for spotlight my book! Yeah to all the wonderful Candy Hearts Romance stories! And best of luck, Maureen!